‘Tis the Season to eat cookies and for many that means family baking parties and cookie exchanges. But what if you’re minding your healthy lifestyle and don’t want to blow the progress you’ve accomplished? Watching your waist should NEVER hold you back from doing the things you love most! In fact, it should do exactly the opposite, empower you to live life out loud. Here are 5 cookie recipes that you’ll be proud to show up with. 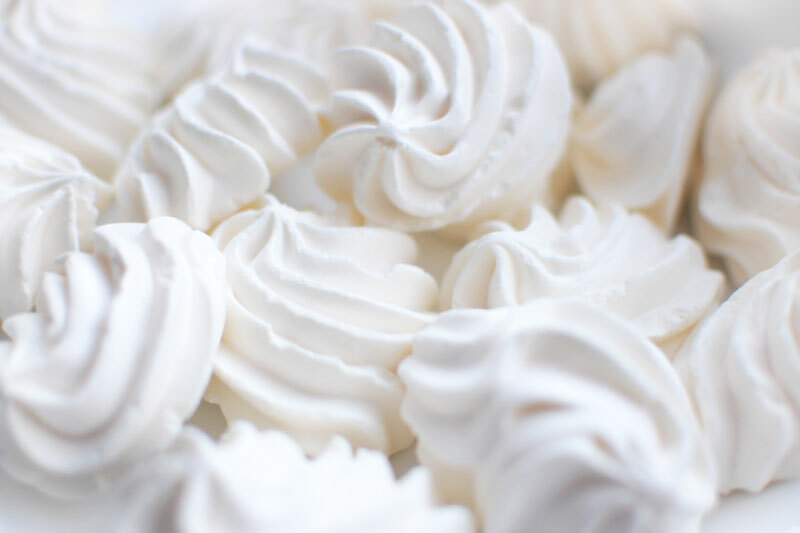 Dainty Meringue Cloud Cookies are a delight to the senses and a breeze to whip up. They look like tiny clouds floating in your cookie tin and literally melt in your mouth. 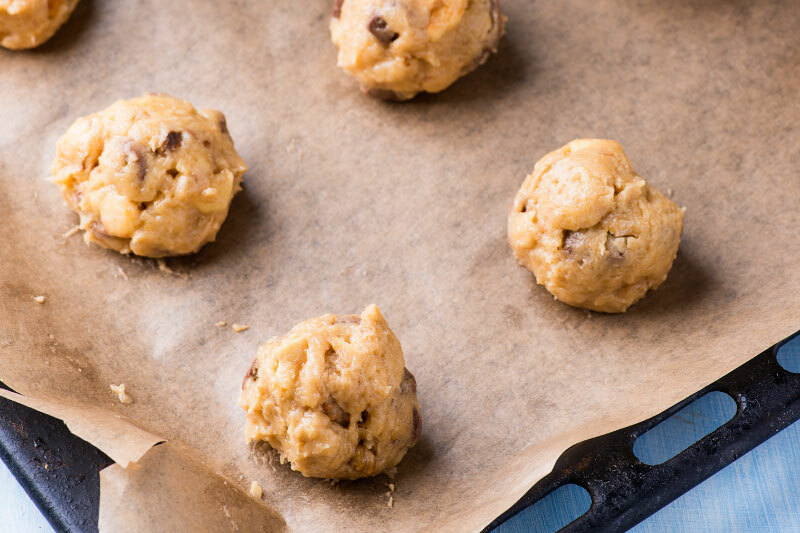 Deck the halls with Chocolate Chip Cookie Dough Protein Balls! They are protein packed but no one will ever guess it. No holiday baking is complete without something pumpkin! Healthy Pumpkin Protein Cookies stand up to the occasion. 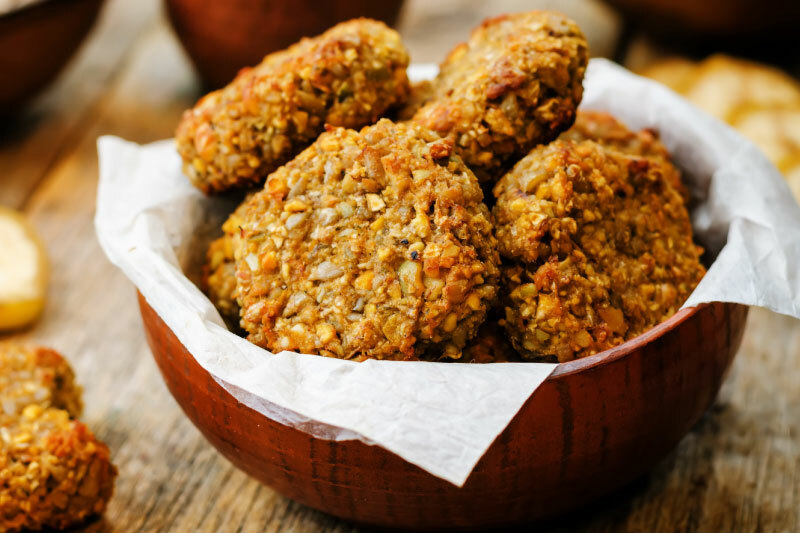 They’re super filling, flavorful and taste like dessert but really, you could eat these for breakfast they’re so good for you. 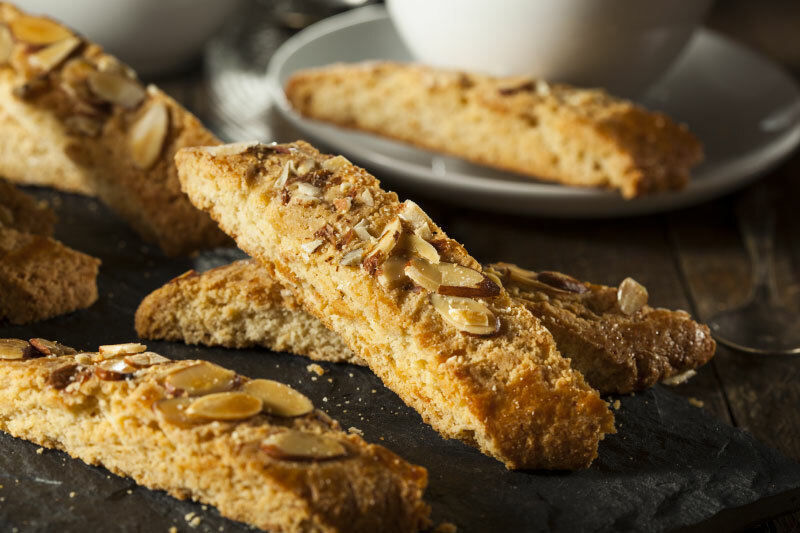 These Blissfully Delicious Biscotti live up to their name. They are perfect for the tea or coffee lover on your list and everyone will think you got the recipe from a popular coffee shop. 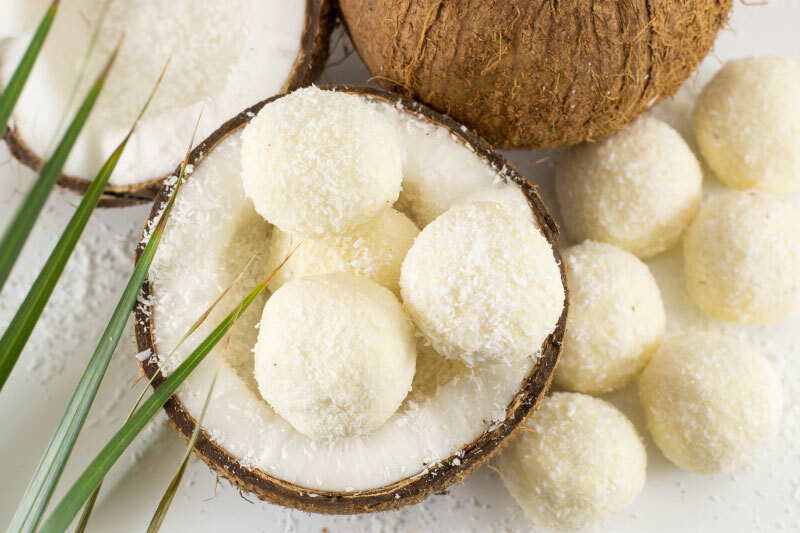 I don’t call these Heavenly Coconut Bliss Balls for no good reason! These are one of my most popular recipes and many compare them to eating candy. These are all ideal for including in a Holiday gift basket of homemade goodies. You’ll feel good knowing you are giving the gift of love through good health.